This is a joint giveaway with Pug in the Kitchen and Natural Parents Network. You may enter at one site only. Please find the section marked “Win it!” for the mandatory entry and optional bonus entries. 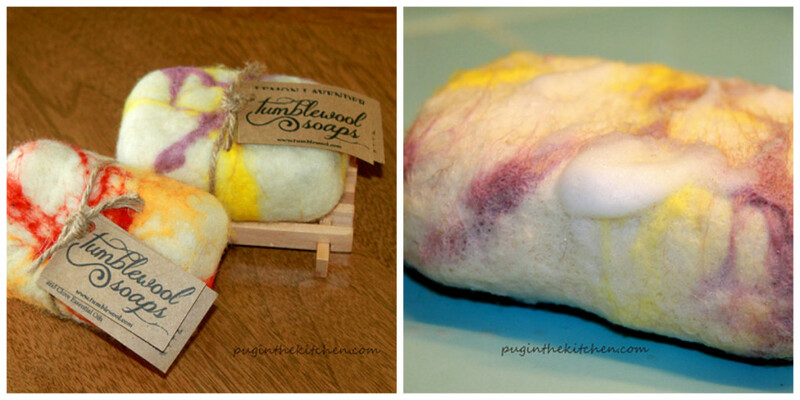 Tumblewool is offering one of our readers a giveaway of their products: wool dryer balls and felted soap. Wool is an all-natural product that is safe for your family, easy on our environment, and beautiful to boot! Personally, I have a lot of faith in dryer balls. The opportunity to test this product out came at the perfect time; we sadly lost the dryer balls I had made when we moved, and have not been able to use our laundry line much this spring. After trying them out, I have nothing but good things to say about the Tumblewool dryer balls! There is nothing like knowing your clothes will actually be dry when you take them out of the dryer. For the most part, I’m also not dealing with static cling when using these, either, which is a great plus! When the laundry is done, there are fibers standing up with static electricity all over the dryer balls, but my clothes are cling-free. The only clothes that haven’t responded well to the Tumblewool product are my workout tops that are decidedly not cotton. However, I will say that they are the same clothes that never responded to the standard dryer sheets, either! Additionally, I really like that the dryer balls are colorful and the size is perfect — about the size of a softball. They are easy to find in your laundry basket and don’t roll under my couch or tempt my dogs to use them as toys. 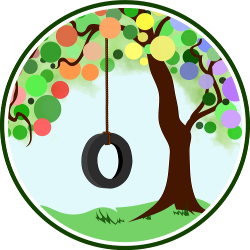 However, I can’t say the same for my children, considering that they just discovered baseball and any spherical object is now fair game to them. To be honest, I had never seen felted soap before, and I hesitated to use it because it was so beautiful! In addition, at first I didn’t know how to use it. Because I have a very low-flow shower head, I wasn’t able to get the soap to lather up in there at first, and for the first time you use a felted soap, you do have to get it very wet in order for the soap to lather up enough to get through all the layers of wool. After realizing this, I filled my bathroom sink with hot water and let the soap soak there for a while; then, I just squeezed the soap in my hands until I got a good lather worked up. Now when I want to use it, I can just get the bar wet before I turn on the shower and am able to wash (and even shave my legs) with the lather. My skin is very sensitive, but I haven’t had any sort of irritation from the soap or the wool so far, and that’s surprising because typically my sensitive skin is even fussier from all the sun. I’m a fan! For your own chance to win a dryer ball set and felted soaps from Tumblewool, worth $44, enter by using our Rafflecopter system below. 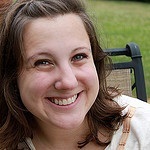 This is a joint giveaway with Pug in the Kitchen and Natural Parents Network. You may enter at one site only, and we’ll be recording IP addresses to ensure that there are no duplicate entries. That said, please do visit and enjoy both sites! Contest closes September 7, 2013 at 11:59 p.m. Eastern Time. I would also love the felted acorns! Me and my Mom will be enjoying these! As well as my son because I can use them on his cloth diapers! I like the wool balls and would love to try them. I would use them in our laundry! Oooh, love the little owl in their woolen goods. Our daughter loves owls so that really stood out! I would be getting use of these products! The Lil Monster is very cute. But I love the dryer balls the best. I’ll be using and enjoying the dryer balls and felted soap. I’d love to try the Lavender Patchouli Goat Milk Felted Soap! I would be using them! I will probably let my mother in law try them as well though! 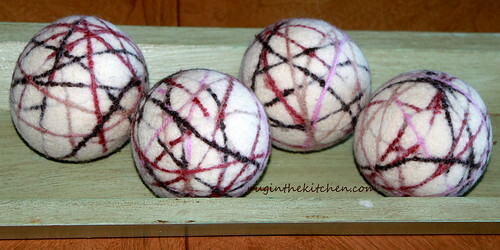 I will give them to my parents for Christmas since I already have some wool dryer balls. Felted soaps are awesome! I’d love the Cedarwood Goat Milk felted soap! The coconut goat milk soap sounds wonderful! I would be gifting these to myself! I need some dryer balls and the soap would be such a treat.